Watchuseek Watch Blog: Wanna try on a Neuhaus watch, part 1 ? 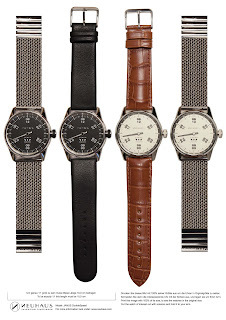 Wanna try on a Neuhaus watch, part 1 ? Wanna try on a Neuhaus watch, part 2 ?